100% bet proceeds go to our veterans. 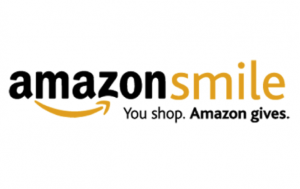 The Salute Military Golf Association is part of the AmazonSmile, which donate 0.5% of the price of your Amazon purchases to our organization. AmazonSmile is the same Amazon you know. Same products, same prices, same Amazon Prime benefits! Click here to get started.